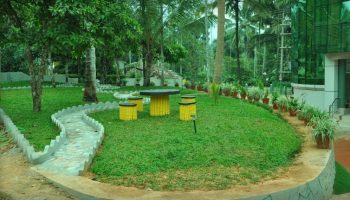 A misty hills is located at Kalpetta, Wayanad. 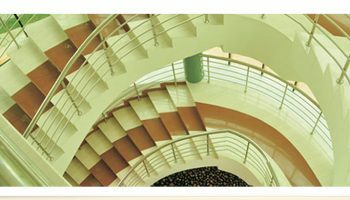 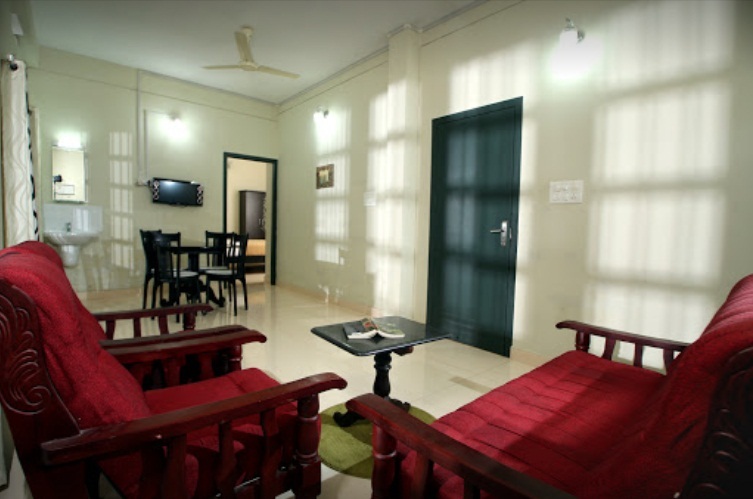 We offer rooms Suites, finely appointed with Royal and luxurious amenities, with a class of ethnic cultures and values. 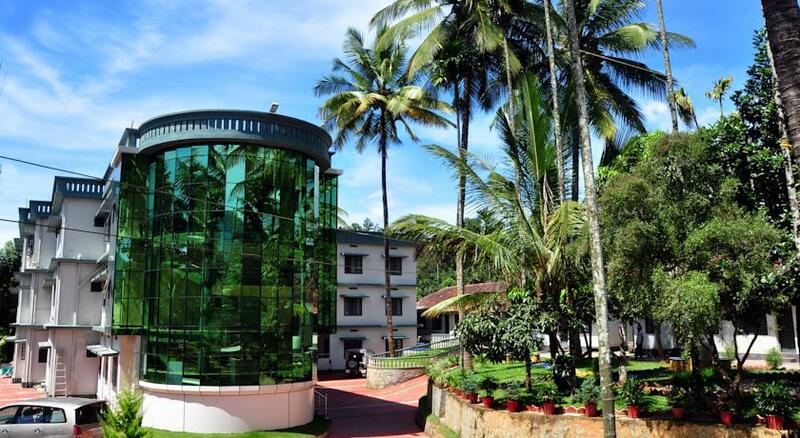 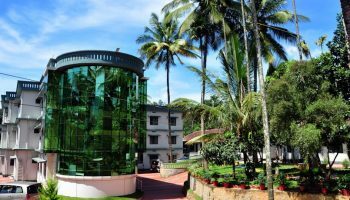 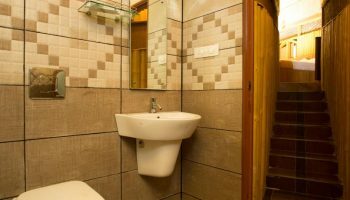 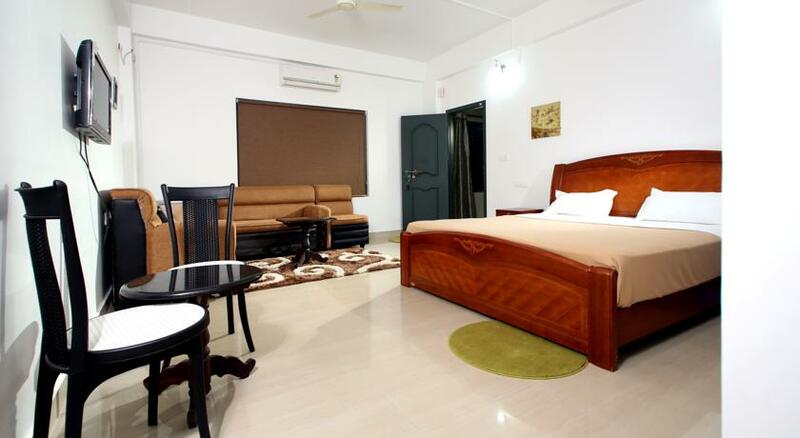 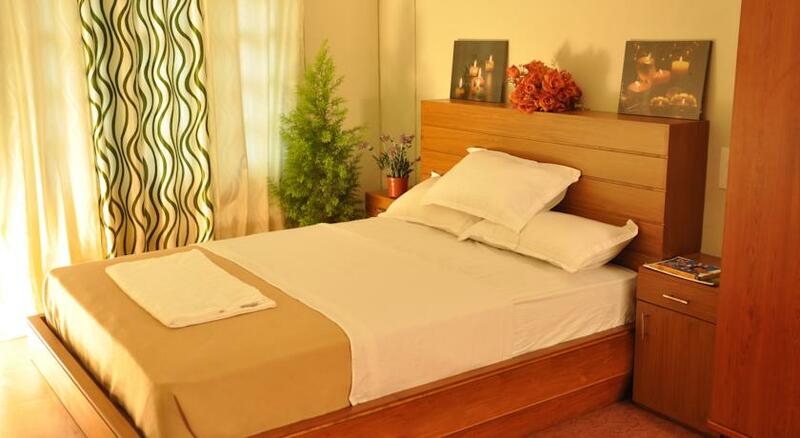 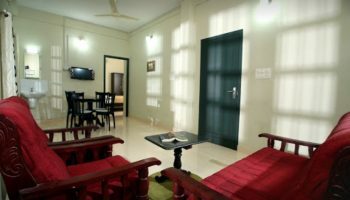 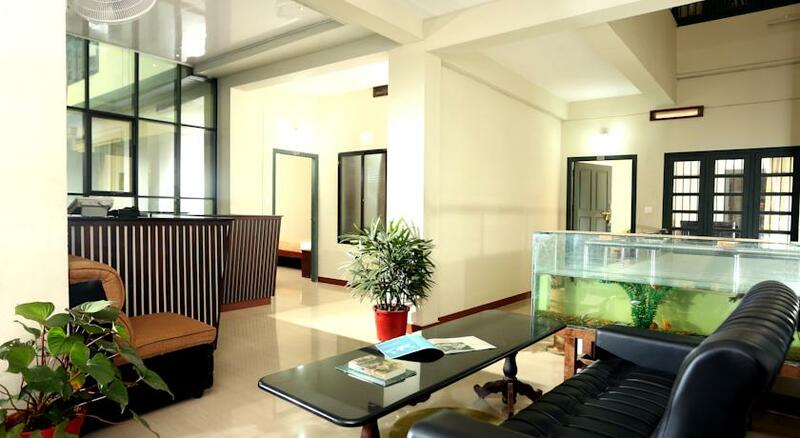 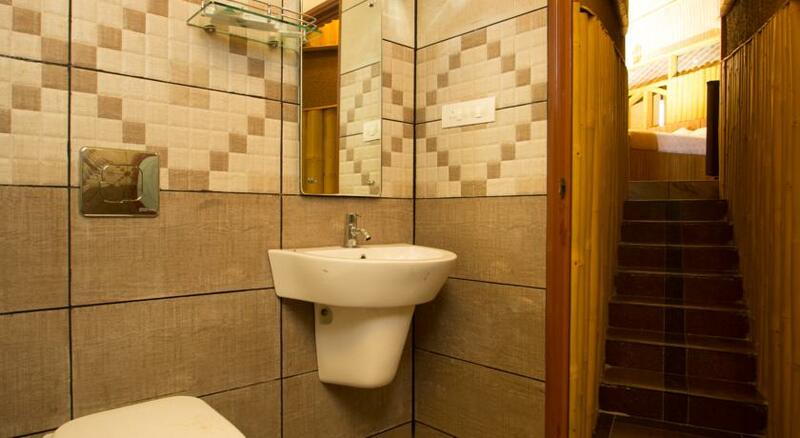 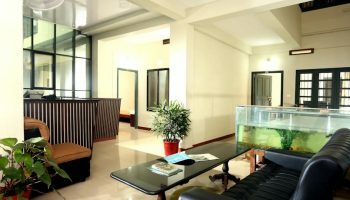 It is among the best hotels in wayanad which provides modern facilities such as Laundry service, ample car & coach parking, 24 Hours room service, Doctor on call, free public Wi-Fi, In-Room Dining. 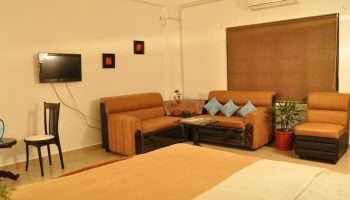 Where the age old Indian tradition, “Athithi Devo Bhava which means “Guest is God” a way of life & where everyone is committed to treating guests to revential heights. 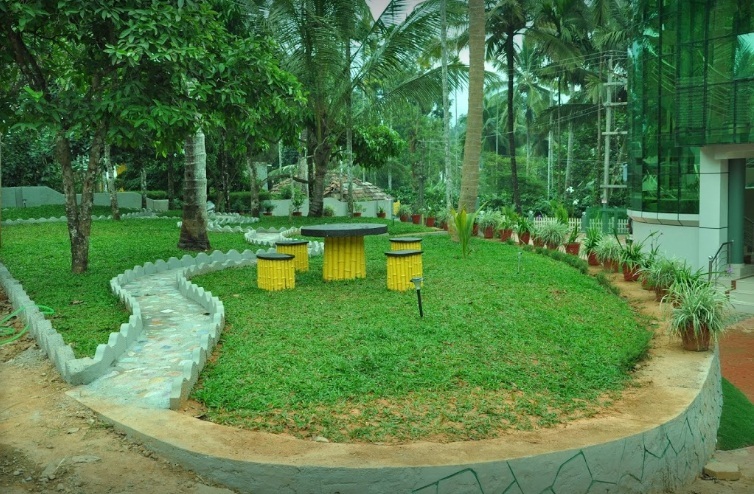 A place to retire and recharge, which reflects the electrical energy of Wayanad. This simple and sweet Hotel is best for honeymoon couples and family and is the perfect place to relax.